How accepting WeChat Pay or Alipay may open doors to a new customer base. There is no denying that mobile payments—and mobile wallets—are the future. The total revenue of the global mobile payment market is supposed to surpass $1 trillion in 2019, with China leading the way. 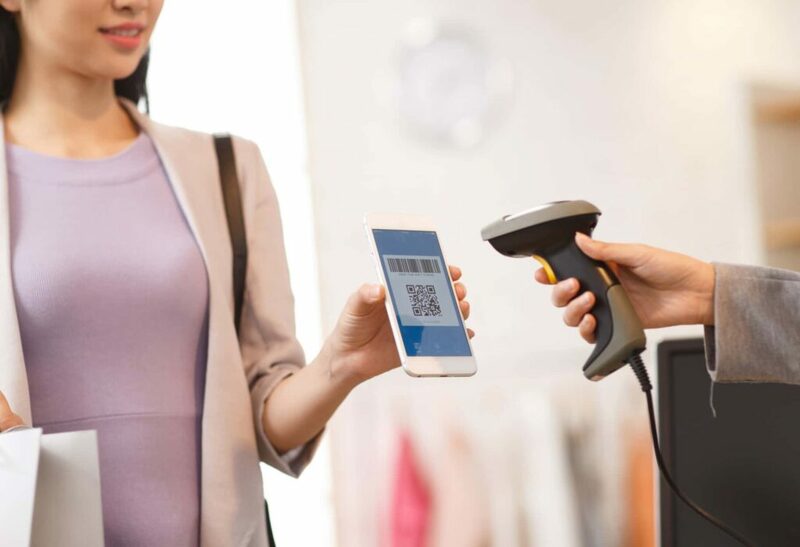 Unlike their Western counterparts, Chinese consumers have skipped the credit card generation and leaped directly into mobile payments: over 520 million people in China use mobile payments to make purchases (in fact, WeChat Pay and Alipay are the two most popular mobile payment apps in the world), compared to 55 million people in the United States, although mobile payment is catching on in the States. 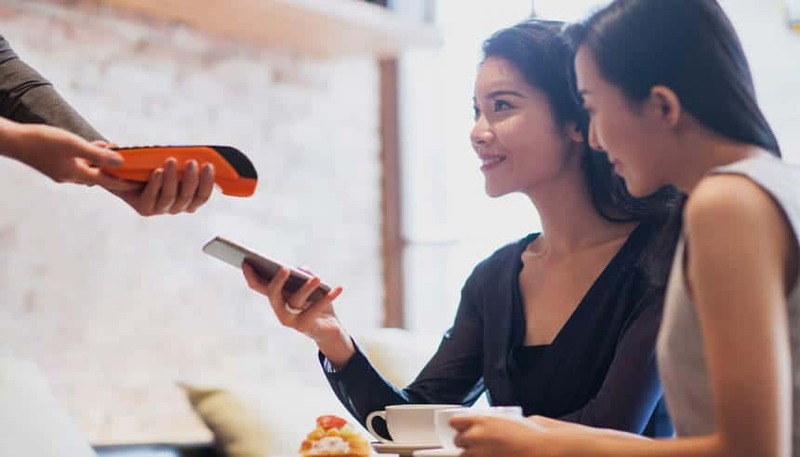 For businesses related to the tourism industry or that have a lot of Chinese customers, accepting mobile payments—especially WeChat Pay or Alipay—is imperative to success. According to a 2017 Nielsen report, 65 percent of outbound Chinese travelers paid using mobile payment, but 91 percent said they would be more willing to spend if overseas merchants accepted mobile payments. Considering that the United States is the sixth most popular destination for outbound Chinese tourists, and Chinese tourists have considerably more purchasing power than non-Chinese tourists (on average, Chinese tourists spend $762 per person, versus $486 for non-Chinese), these are significant factors. For businesses that target this demographic, integrating mobile payment options like Alipay and WeChat Pay could boost sales and encourage growth. That’s exactly what happened for TS Emporium, a Southern California business which grew exponentially once it began offering these new options, with East West Bank’s help. No matter what type of business you are in, the customer experience plays a significant factor to your success. For companies that cater to a lot of Chinese customers, accepting WeChat Pay or Alipay makes the experience much easier for them because they are so used to using mobile payments to pay for everything in China. Unfortunately, that can create some friction when they travel abroad. Chuck Huang, founder and CEO of mobile payments provider Citcon Inc., says that most businesses in the U.S. are still focused on credit card payments and that very few of them accept mobile payments of any sort. That needs to change if they want to attract more Chinese consumers. “That’s what Citcon is trying to do: create an ecosystem to make sure that the consumers from China, when they visit from the U.S., can still enjoy the use of their mobile wallet to pay for services or products,” Huang says, emphasizing the importance of making the transaction as seamless as possible for consumers. However, integrating mobile payments goes beyond adding ease of access; it also allows Chinese consumers to spend more. Vincent Xiong, the marketing manager at TS Emporium, a retailer known for its Chinese herbs and medicines, says that Alipay and WeChat Pay are easier for Chinese consumers because the money is debited directly from their Chinese accounts. Because of the $15,000 government cap on how much money can be withdrawn while overseas and the $50,000 yearly wire transfer limit, Chinese people are restricted on how much cash they can have overseas. For retailers like TS Emporium, which stocks some rare herbs and medicines that cost thousands of dollars, such as swallow nest (also known as edible bird’s nest), having mobile payment options would be beneficial. Anyone who is familiar with WeChat or Alibaba (the respective parents of WeChat Pay and Alipay) know that they are more than just a payment service—the platforms are fully integrated ecosystems with built-in customer bases. “If you’re familiar with WeChat or Alibaba, they’re more than just a social network or auction website,” says Chris Comstock, vice president and payments product manager at East West Bank, which worked with Citcon to help TS Emporium set up mobile payments. “They provide instant access to users.” Instead of having to go through multiple agencies to reach the target Chinese audience, businesses can now just push promotions directly to people’s mobile phones. WeChat, with its 963 million monthly active users, has become a particularly powerful marketing tool for businesses; people can do almost everything—pay for utilities, buy meals, shop luxury goods, book taxis—without ever having to leave the app, and it supports a variety of in-app promotional capabilities, such as Mini Programs. Since TS Emporium started accepting Alipay in 2017, Xiong says the company’s sales have grown by 35 percent. Although he doesn’t attribute the massive jump solely to mobile payments, he believes that mobile is the future—and not just because of Chinese consumers. “With the increasing number of people using mobile phones, we’re moving more marketing budget from desktop to mobile,” says Xiong, “because when we analyze data, we find that most users would prefer to use mobile pay rather than desktop pay.” However, mobile payment is just part of the larger trend of people using their smartphones to shop. Xiong adds that mobile’s capabilities are also much more commerce-friendly because it allows businesses to push notifications and promotions directly to customers, and those customers can conveniently and immediately click to the site to purchase. Comstock believes that mobile payment serves as an onboarding process to a mobile-focused future because of the inherent value apps like WeChat offer. “There’s so much disruption going on in the payments industry that people are viewing the actual payment processing as just one component of the overall value-chain of the customer experience,” he says. Even PayPal, the most popular payments app in the U.S., has followed WeChat’s lead and now offers options beyond payments, such as ordering food, investing money, and even donating to charity.